Are you outside the UK? Take advantage of recent political events and the very low BRITISH POUND. My prices are now 15-20% cheaper!! 2016 YEAR SET - and all other 2016 issues loaded. The new STANLEY GIBBONS colour catalogue published every 5 years is now available - see ALBUMS & CATALOGUES section of this website. 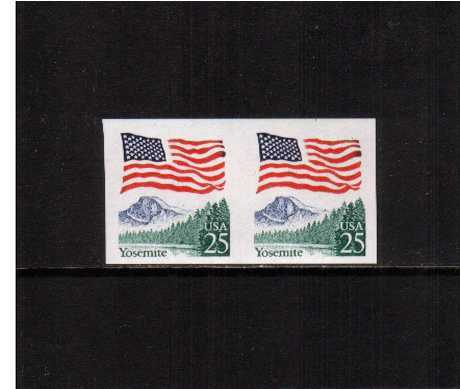 A superb unmounted mint IMPERFORATE coil pair.